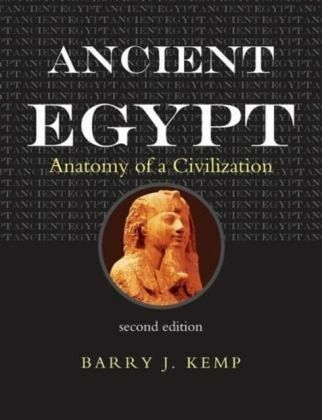 DOWNLOAD NOW » Completely revised and updated to reflect the latest developments in the field, this second edition of Barry J. Kemp's popular text presents a compelling reassessment of what gave ancient Egypt its distinctive and enduring characteristics.... The City of Akhenaten and Nefertiti: Amarna and Its People, by Dr. Barry Kemp -- Emeritus Professor of Egyptology at Cambridge University and the director of the Amarna Project -- is undoubtedly the most comprehensive source on the mysterious ancient city of Tell el-Amarna, Egypt (known also the modern name of "Amarna”). Summary "This fully revised and updated edition of the bestselling Ancient Egypt seeks to identify what gave ancient Egypt its distinctive and enduring characteristics, ranging across material culture, the mindset of its people, and social and economic factors.... Think Like an Egyptian: 100 Hieroglyphs Gain insights into a vanished world with this unique look at powerful Egyptian hieroglyphs. Barry Kemp presents one hundred of the Egyptian hieroglyphs, their pronunciations, their history, and meanings, revealing aspects of day-to-day life in ancient Egypt. Hamza, M. and B.J. Kemp, 2000. Report on a large house at Amarna, discovered near the village of el-Hagg Qandil. Report on a large house at Amarna, discovered near the village of el-Hagg Qandil. 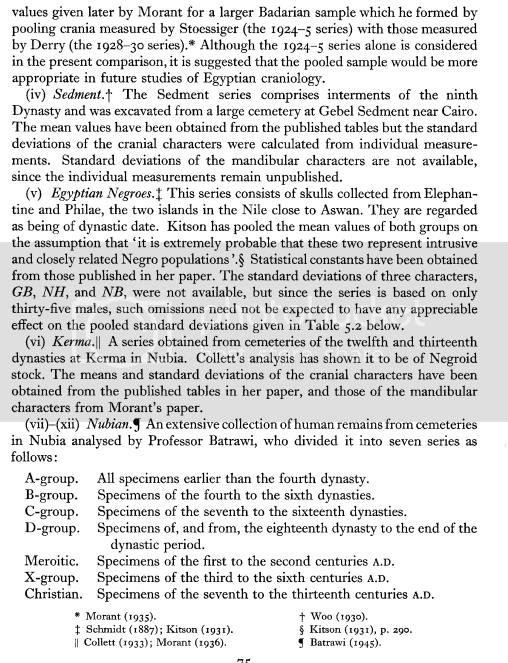 Journal of Egyptian Archaeology 86, 161–5. Barry Kemp is a professor in Egyptology in the Department of Oriental Studies at Cambridge University, and field director of the Egypt Exploration Society excavations at Amerna in Egypt.